There are multiple scholarship opportunities for students of the program. Please read through each of the tabs to determine which scholarships are appropriate for you. Students are welcome to apply for more than one scholarship. The International Program in Conflict Resolution and Mediation (MA Public Policy) provides financial aid in the form of tuition assistance to students. The amounts range between US$1000 and US$5000. Students can apply once they have confirmed their participation in the program by paying the $1000 confirmation fee and submitting the confirmation form online. 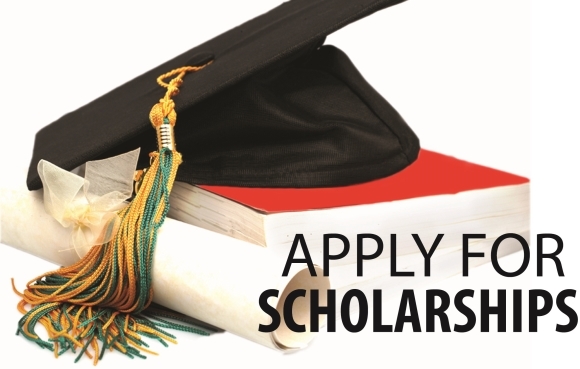 The due date for scholarship applications is June 30th each year. Receiving a scholarship and the amount of that scholarship is entirely up to the Admissions Committee which bases it’s decision on a variety of factors. No one category of submission will result in receiving more money as the amount will depend on a variety of factors: the ability of the students, if the student is receiving other outside scholarships, the financial needs of the student, and the merit of the student which may include GPA, suitability to the program, previous experiences and future goals. Students are notified if they will receive tuition assistance by August 30th. Needs-based scholarship. Students applying for needs-based scholarship are expected to demonstrate financial need by submitting bank statements and earning statements from the past year. Full instructions and the form to complete can be found here. Merit-based scholarship. Students applying for the merit-based scholarship must demonstrate excellence through a combination of academic results, past experiences and future goals and plans. This may, but does not have to, include volunteering during the year with a particular project related to conflict resolution. Full instructions and the form to complete can be found here. Students should only apply for one scholarship and the amounts received are not based on which scholarship you apply for. "I learned how and why people fight each other. Without understanding conflict, you cannot solve it. As an international coordinator, I use my knowledge, skills and experience which I gained from this program every day. "